One of the reasons why the Village of Carlsbad so special is that it is home to the Carlsbad Danish Bakery (2). Locals have been coming here daily since the 1980’s to satisfy their cravings for delicious-tasting, mouthwatering, hot just out of the oven, bakery creations, which are all made by hand by the talented bakery chefs at the Carlsbad Danish Bakery. The Carlsbad Danish Bakery is ideally located on an inviting tree-lined side street in the heart of romantic Carlsbad. 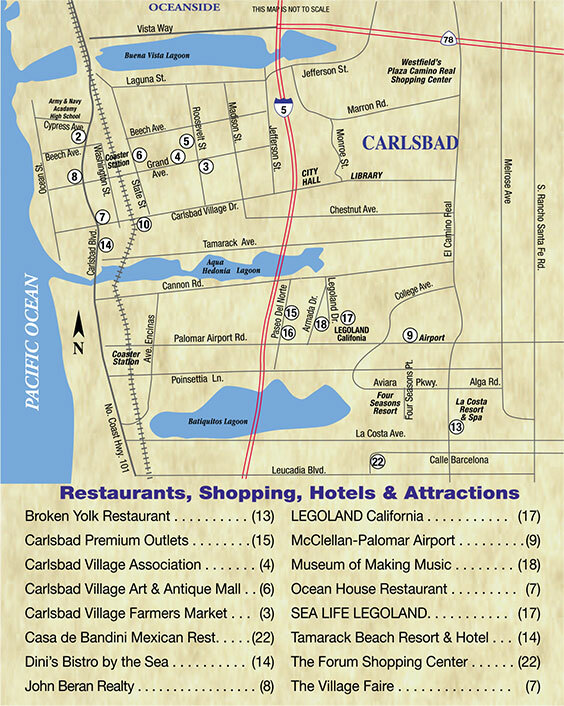 See the Carlsbad map. The Carlsbad Danish Bakery has been a Carlsbad landmark since it was was established in 1984 by Lone Jensen, who immigrated from Denmark when she was in her twenties. And what she brought with her from Denmark was her passion for recreating the same delicious pastries, cakes and cookies that have made Denmark a memorable place to visit. Over the years she and her staff of devoted bakers at the Carlsbad Danish Bakery have mastered the art of baking traditional danish bakery goods from secret recipes handed down from generation to generation. That why locals and out-of-towners alike come here daily. The Carlsbad Danish Bakery is one of the last traditional bakeries where everything is made from essential ingredients, with no preservatives, and by hand by devoted bakers who create masterpieces of delicious bakery goods and decorate their creation like artists. As you might expect, creating beautiful wedding cakes are one of the specialties at the Carlsbad Danish Bakery, but you don’t have to wait to attend or have a wedding to enjoy the taste of a slice of cake. Lots of residents and out-of-towners come here to purchase a cake to take home, and so should you. Become part of the tradition of visiting the Carlsbad Danish Bakery daily, weekly or monthly. 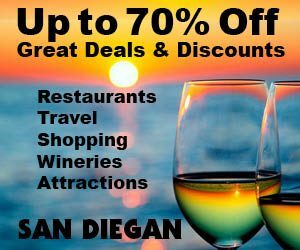 Then take a stroll down the tree lined streets of romantic Carlsbad and begin discovering why the Village of Carlsbad has been a San Diego County favorite since the 1880’s as a weekend getaway or as a perfect place to live, work and play. 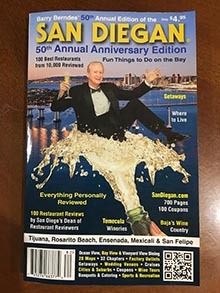 Also see the carlsbad chapter online and in print in the SAN DIEGAN. Hard copies are available in bookstores nationwide. The Danish Bakery is one of the most popular caterers for baked goods in Carlsbad.